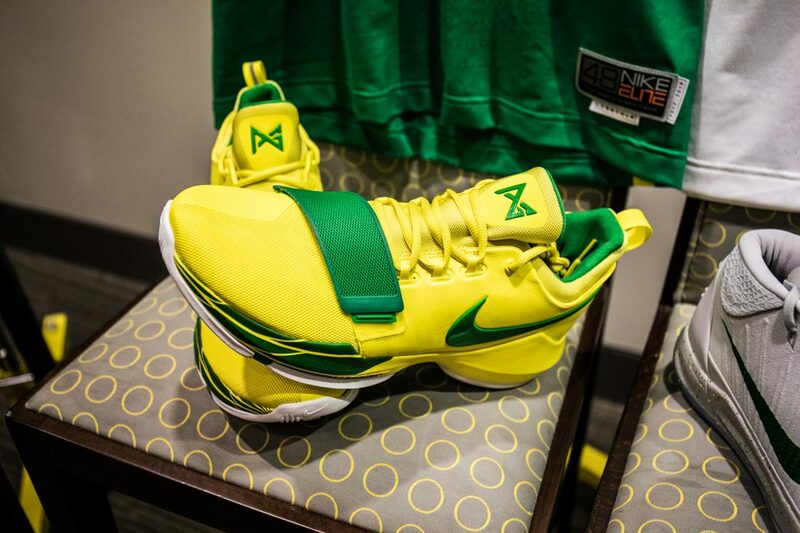 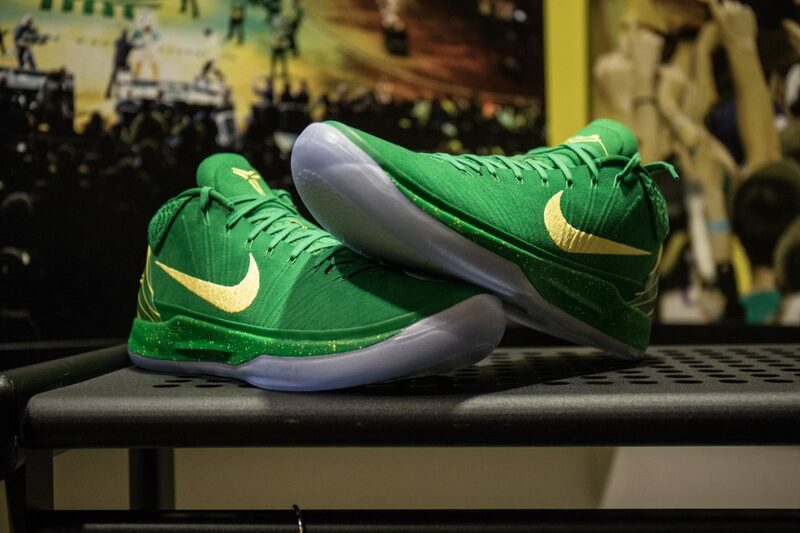 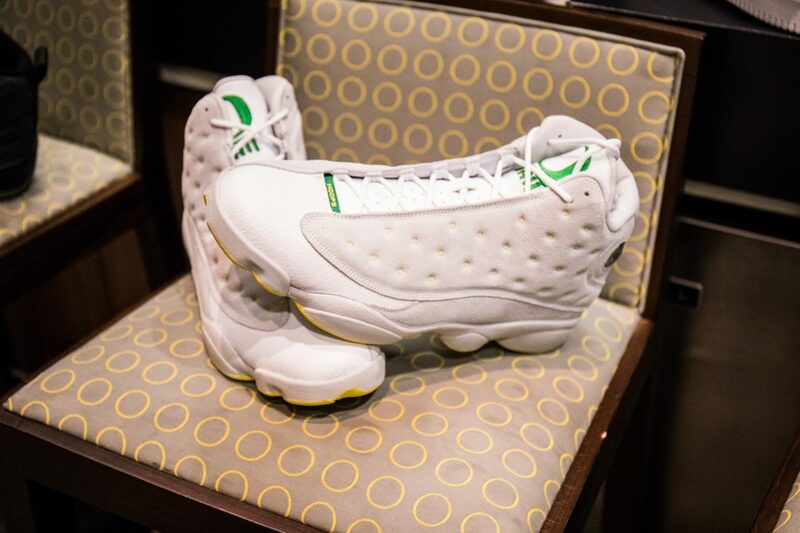 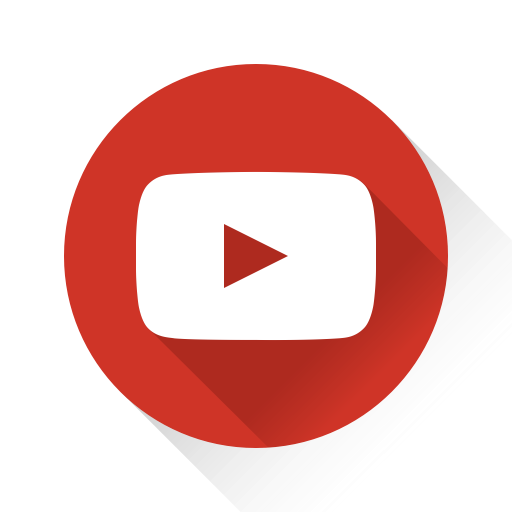 Everyone knows that the University of Oregon athletic facilities are state-of-the-art in every way possible, and our video tour of its basketball facility undoubtedly confirmed that. 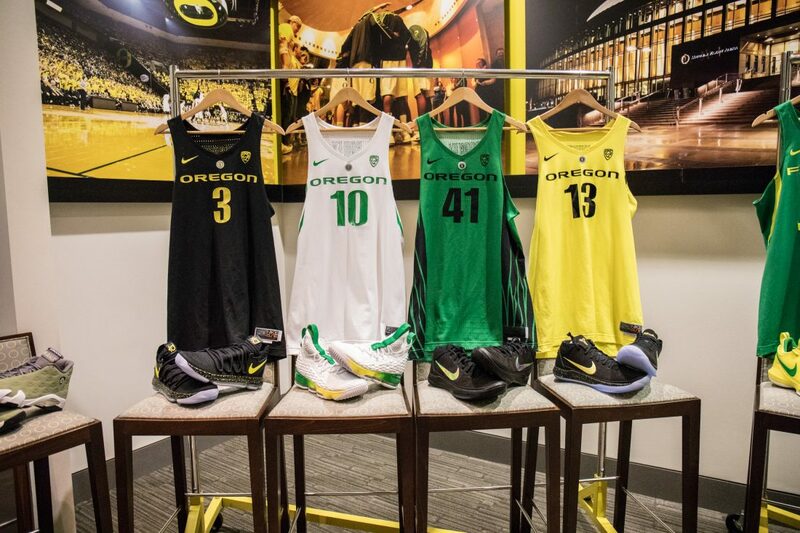 While regular students and everyday visitors might stumble across some of the amazingness that is the Oregon sports facilities, the coaching and equipment staffs simultaneously work together to display their facilities – including the Oregon Basketball Locker Room – and provide the best possible experience upon the arrival of their recruits. 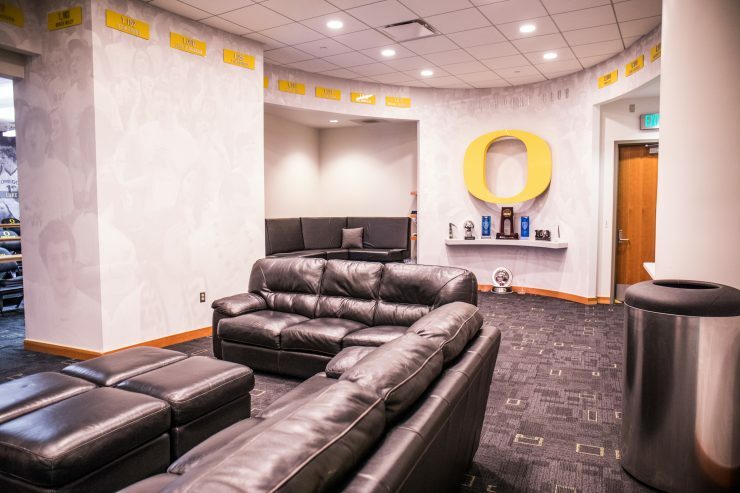 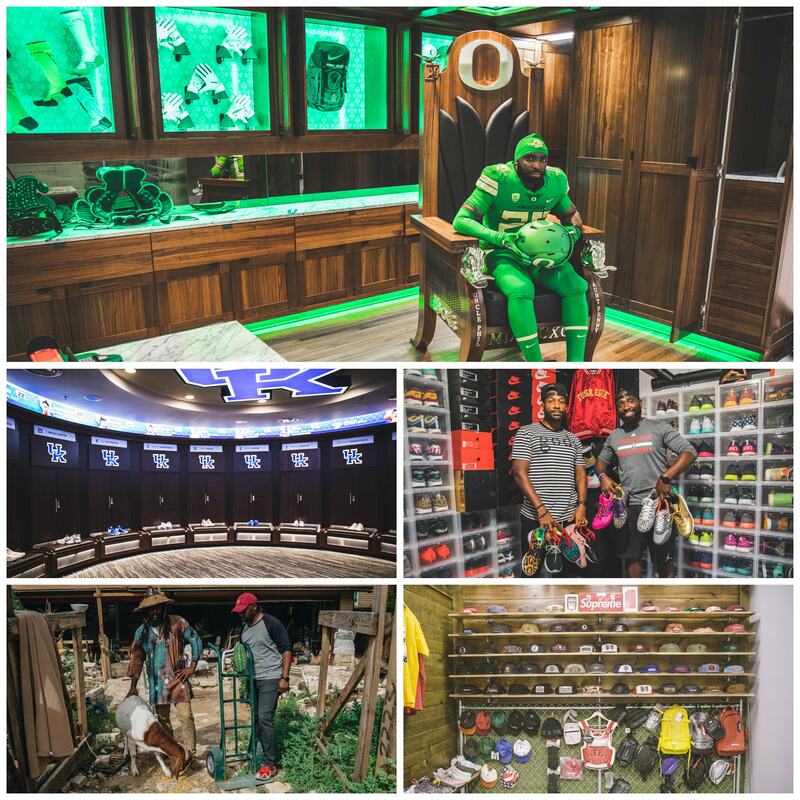 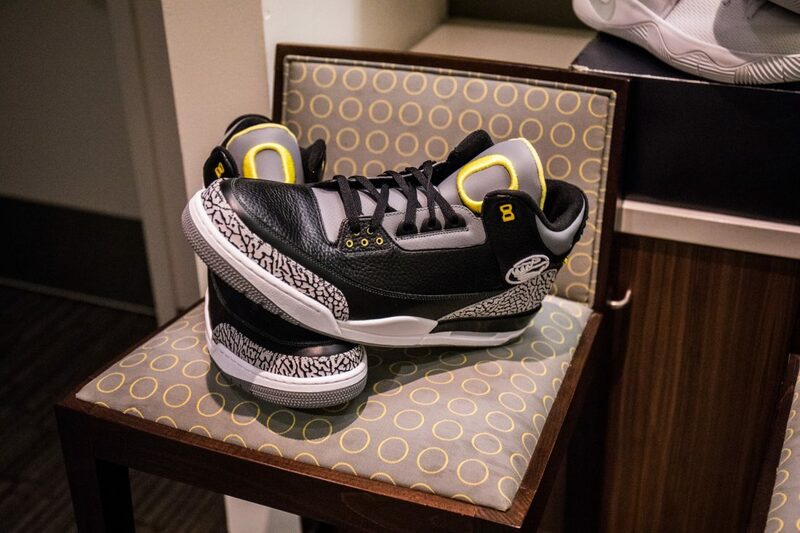 Starting with the gear-filled Phil & Penny Knight Suite, check out the six rooms that every Oregon Basketball recruit sees on his visit.